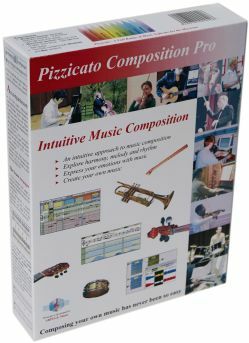 Pizzicato Professional combines all the features found in all other versions of Pizzicato. 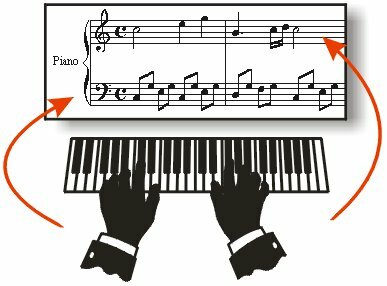 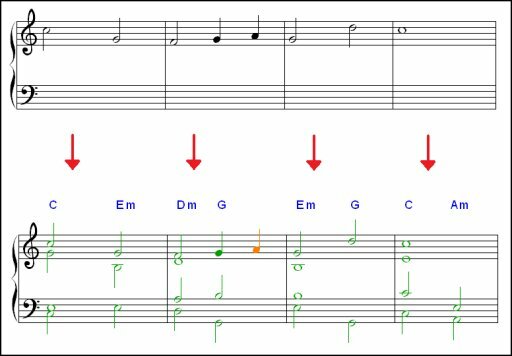 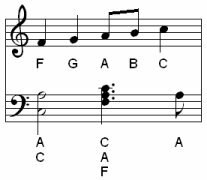 With it, you can write sheet music, you can use all the intuitive composition tools and you can follow the full music theory course. 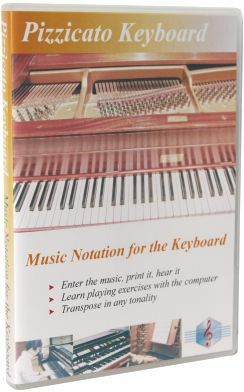 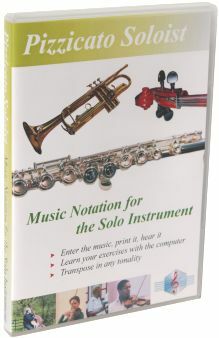 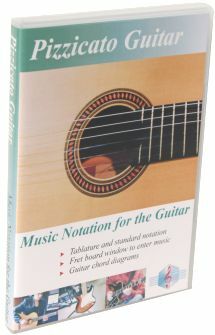 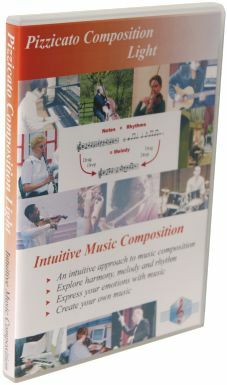 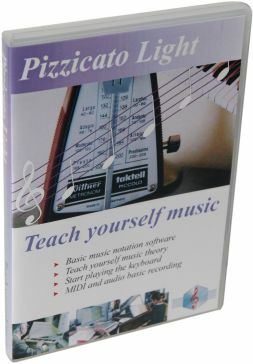 Everything you need to write your own music, from a soloist to a full orchestra, from classical music to techno music. 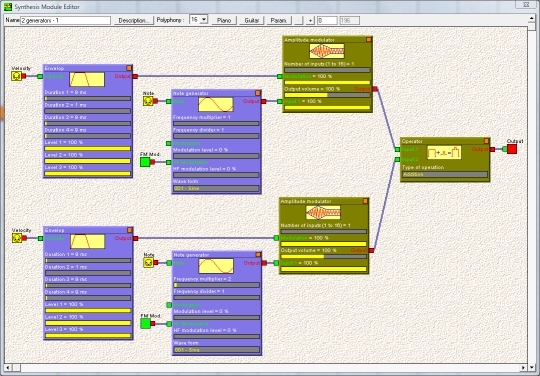 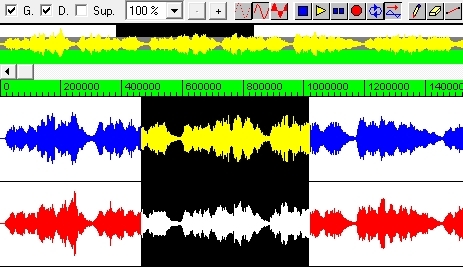 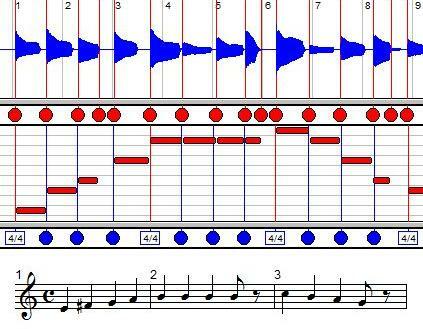 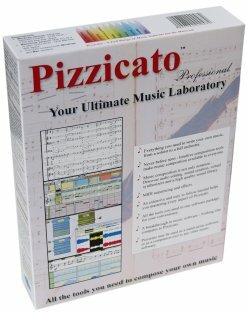 A breakthrough in music software - Nothing else compares to Pizzicato. 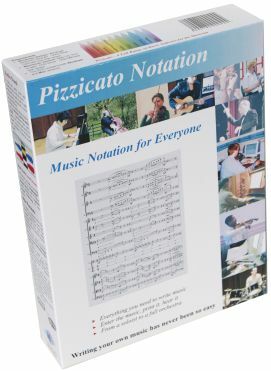 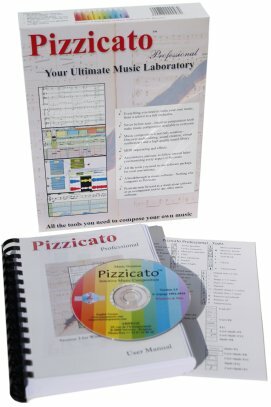 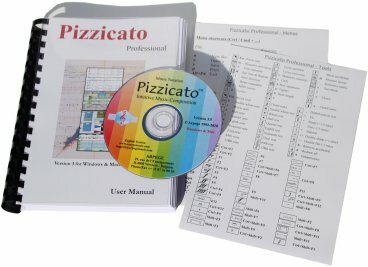 Just like you create a letter with a word processor, Pizzicato gives you the tools to write, print and hear your music, whether for the soloist, the band, the choir or the full symphonic orchestra. 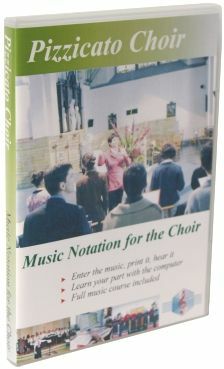 Specify the global printing size as well as the size of each individual staff. 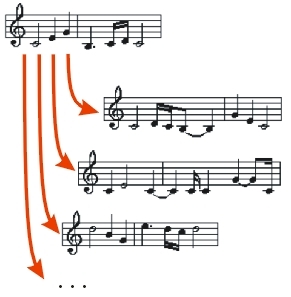 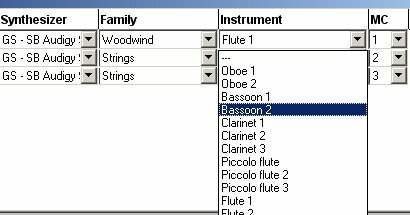 You can optimize orchestral scores by automatically hiding empty staves. 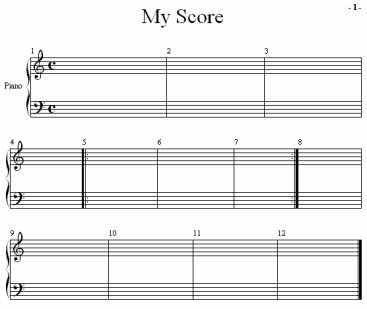 You can extract individual parts from a conductor score and print them. 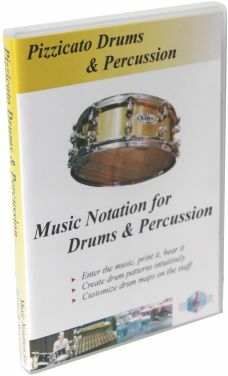 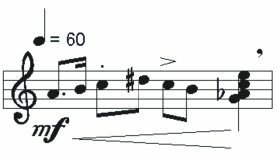 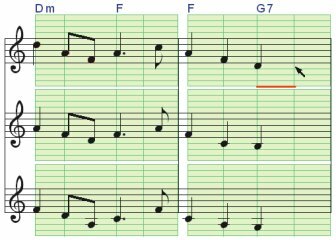 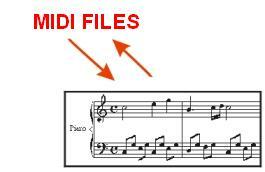 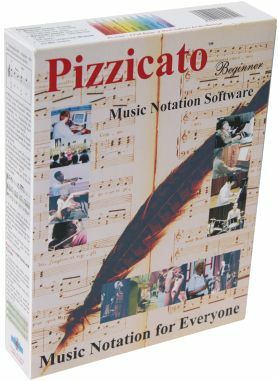 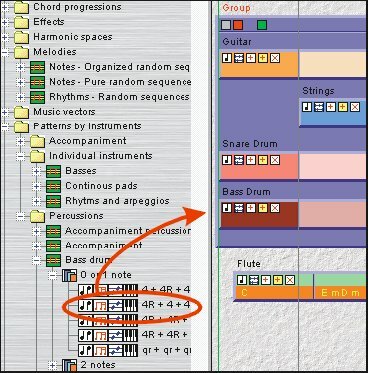 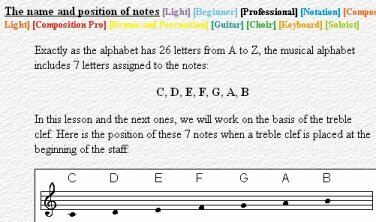 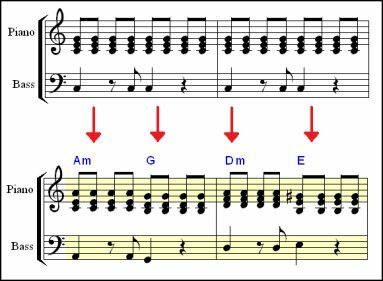 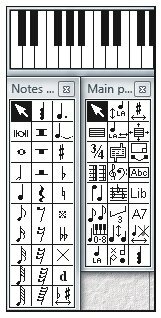 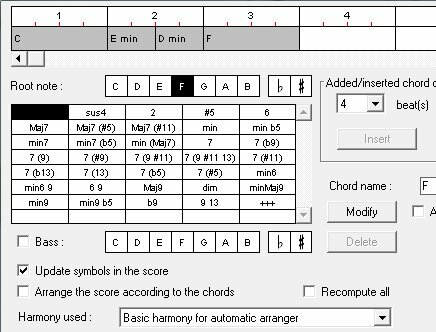 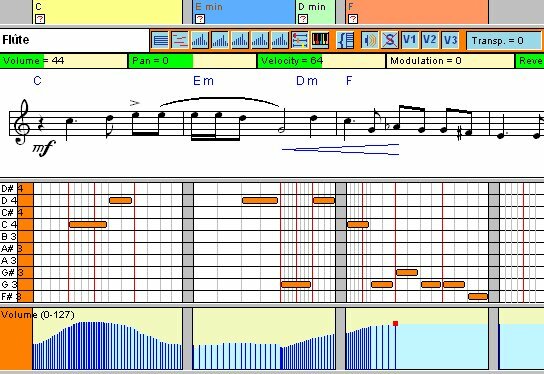 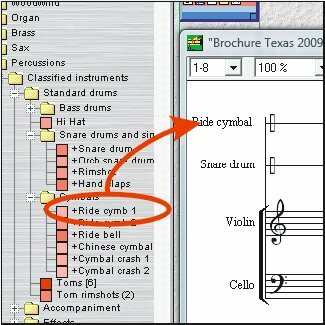 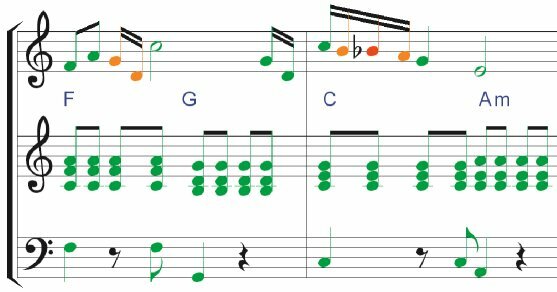 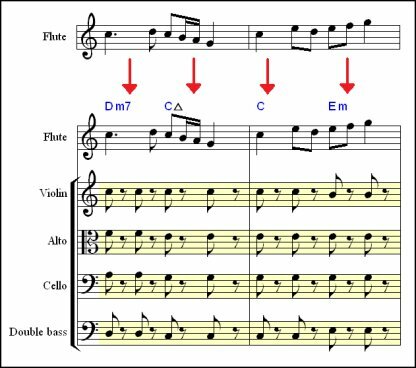 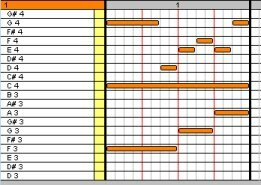 Pizzicato will import MIDI files and can split the individual drum instruments so that you can easily edit the parts and print nice drum sheet music.